Gillian is an engaging and inspiring speaker with a powerful presence. 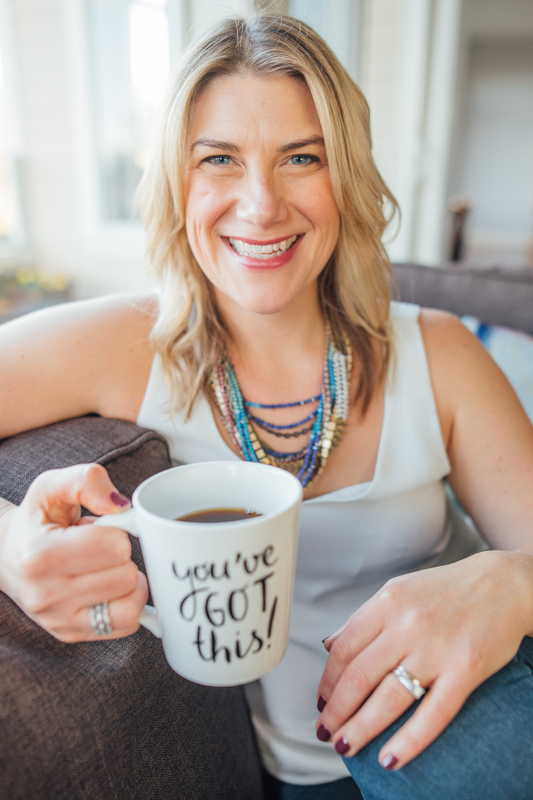 She brings humour and relevance to important messages about living a healthy lifestyle you love through her candid storytelling and relatable but scientifically grounded approach. Whether it’s a small boardroom workshop or a theatre style auditorium presentation Gillian has a way of engaging her audience and helping them feel like they’re sharing a conversation over a cup of coffee. Gillian is available for private or corporate workshops and presentations. As a BCRPA Trainer of Fitness Leaders she is also available for presentations that offer CEC’s to fitness professionals. For additional topics, fee schedule and booking please email.